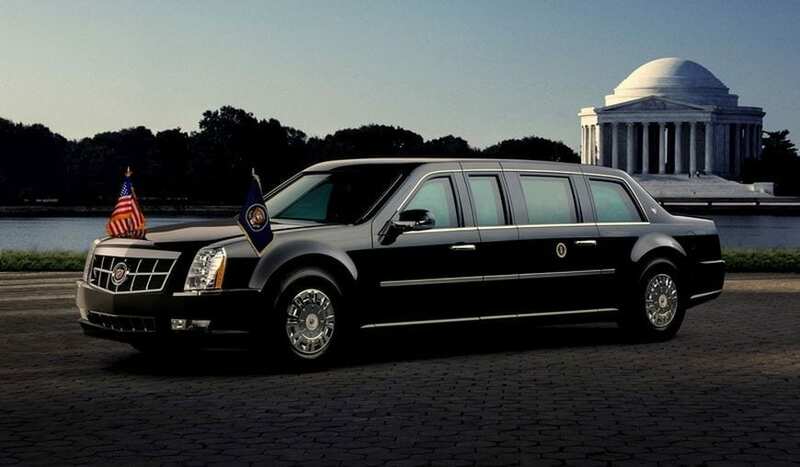 The vehicle of POTUS (President of the United States) perhaps is not the most luxurious car you will find, but in terms of safety, it is one of the best in the world. When a US president needs to move around, he does it in style, and he uses all means of transportation. The presidential vehicles have always been expensive, no matter which president we refer to. Air Force has also contributed for state chiefs to ride comfortably with all the protections included. And safety does matter. So far, Americans have lost four presidents while they were holding the office, but many more actually dodged assassination attempts. 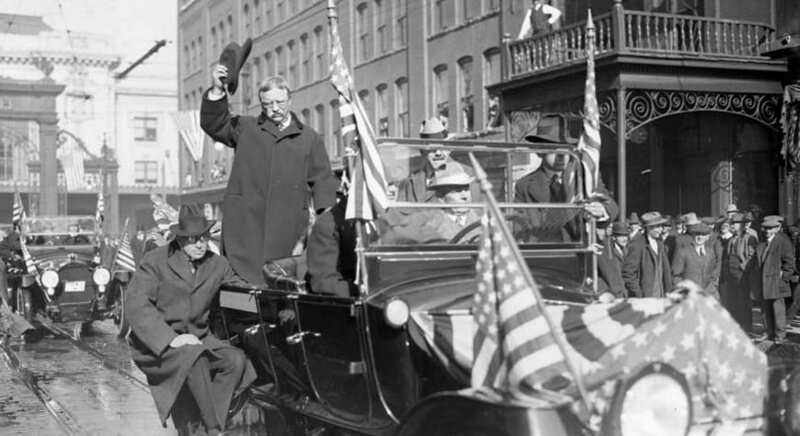 One of the most notable presidents was Theodore Roosevelt who got shot during a speech, but he kept going on! However, the task of transporting the president was taken seriously after 1963 when John Kennedy got assassinated in Dallas, Texas. 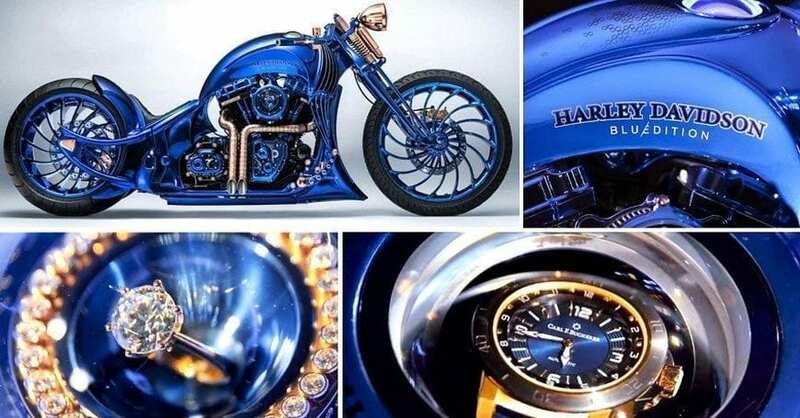 Harley-Davidson Blue Edition has officially become the world’s most exclusive and expensive bike. 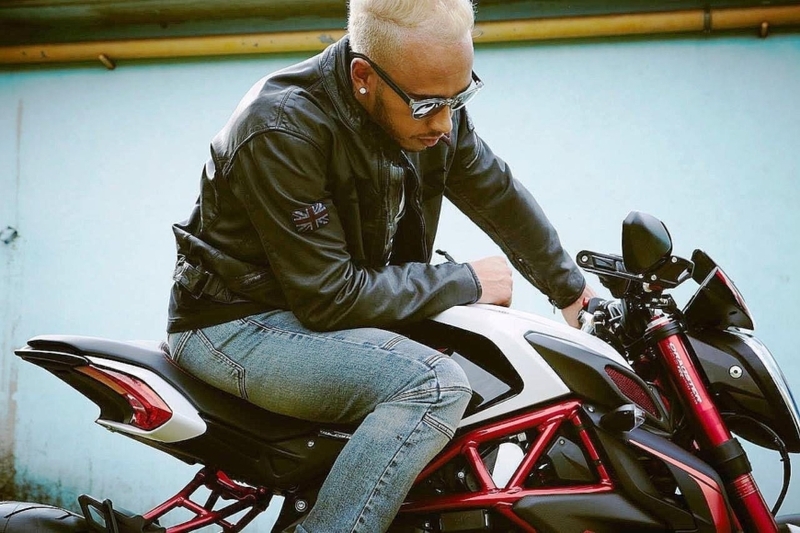 It was made by Bucherer, the Swiss watchmaker, and Bundnerbike. 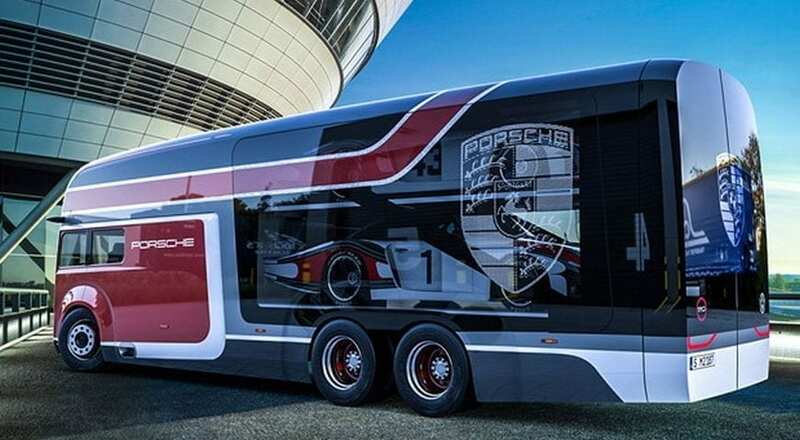 The starting price of this beauty is 1.79 million US dollars. This one-of-a-kind Harley Davidson took 2500 hours to finish, and we can now enjoy in its beauty. 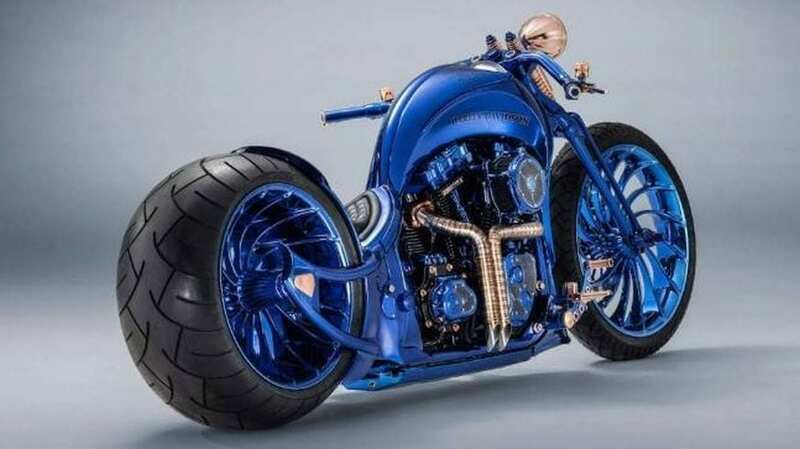 The bike Blue Edition is based on the Harley-Davidson Softail Slim S. However, after the work by the two companies, the final product doesn’t even remotely resemble the starting bike. The frame and the rims had to be made from scratch whereas some parts are gold-plated. The entire setup uses the heat-resistant LEDs. 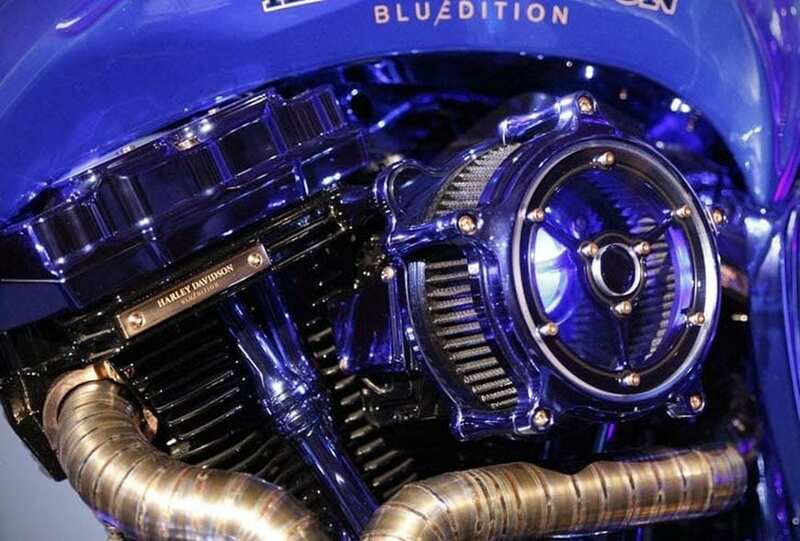 This Blue Edition is the only motorcycle in the world which has an engine illuminated from inside. The seat has been specially hand-made in Switzerland whereas the blue paint has got a six-layer coating. The companies that worked on this piece of art don’t want to reveal the coating techniques they used. 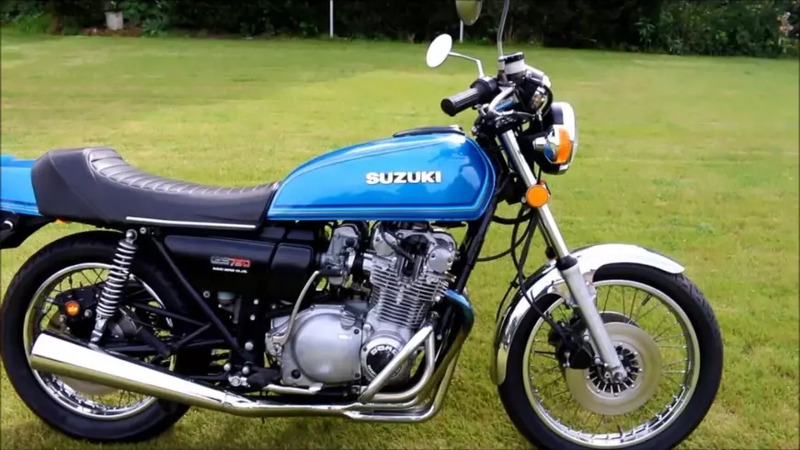 Meanwhile, a watch is located on the right side of the fuel tank, making this bike the pioneer in this segment as well. 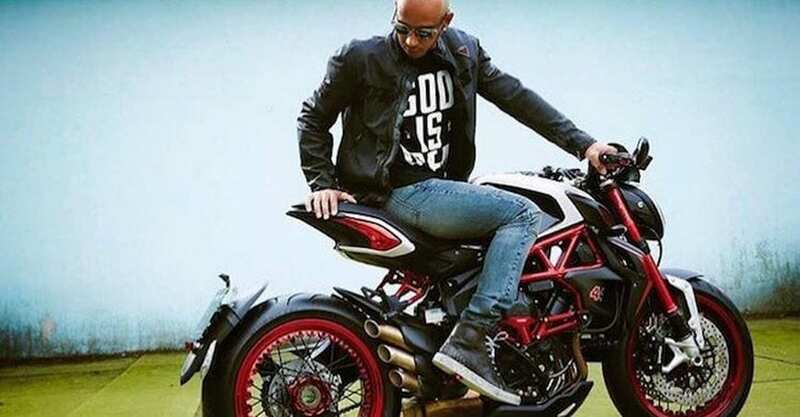 Never before has the watch been integrated into a motorcycle. Other than that, jewels can be found all over the two-wheeler, replacing rubber bushes or washers. A 5.40-carat Dizzler ring is placed in the left half of the fuel tank. The watch is enclosed in a cage so that it is protected at all times. The holder is a watch winder at the same time, to make sure that it always shows the right time. When it comes to the engine, the Harley-Davidson Blue Edition is powered by a 1.8-liter V-Twin good for 148Nm of torque. This unit is paired with a 6-speed transmission. There is no doubt that this Harley-Davidson is made with a lot of sophistication and the great attention to details. Until the better motorcycle comes, the Blue Edition will hold the title of the most expensive bike on the planet. And it is meant to be ridden. With the progressing technologies, we are moving further away from fuel and oil. Electric vehicles are being mass produced, and this is just one of many necessary steps we need to take if we want to protect our environment and slow down global warming. Here are 11 transportation vehicles used in cities which are different from what you used to see so far. And they are eco-friendly! 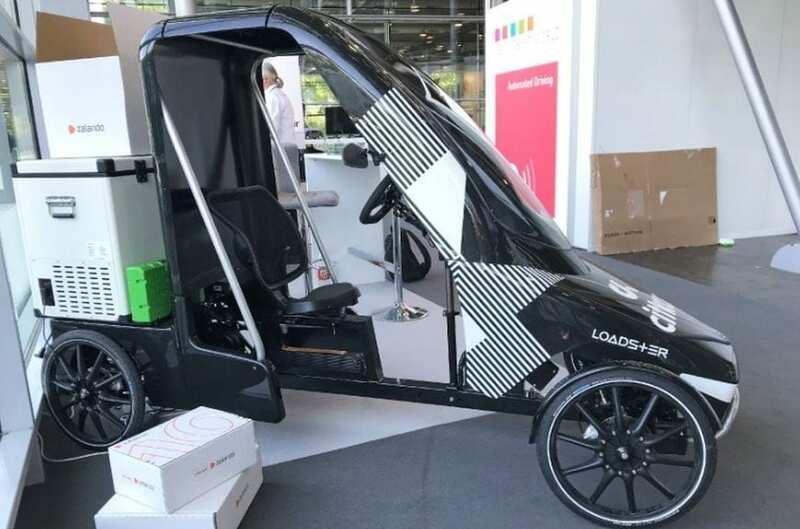 A startup company called VFJ-Wekstatten from Berlin has presented the four-wheeler called Cit-KarLoadster. Even though it looks more like a car than a bike, this model can carry all kinds of cargo. It abides all the safety standards, and the developer wants to see this vehicle used by merchants and people who do all kinds of repairs. In preparation for the reveal of the new Speedtail, McLaren has released new teaser photos of their new hypercar. Sadly, the only thing visible on the picture is the tail. 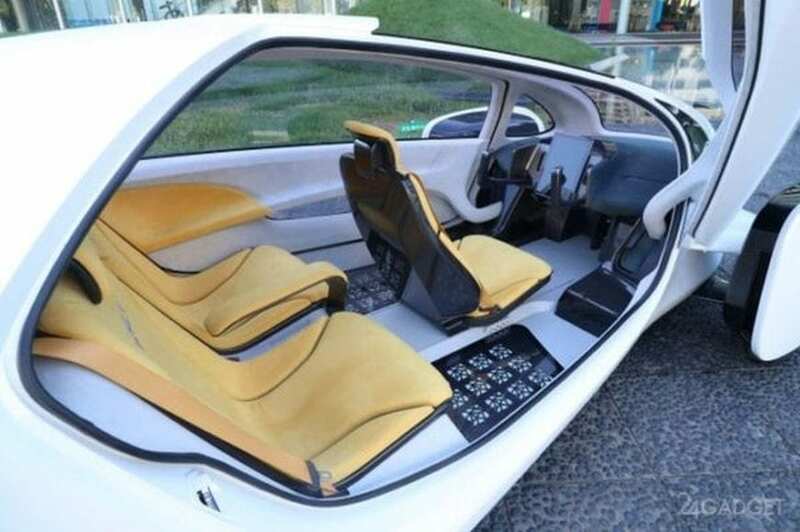 Just a few of the details of the back end of the car can be seen, so nothing major has been revealed. Despite the lack of detail, the teaser picture, released through the company’s social media accounts, has drawn quite a bit of attention. Also visible on the photo is the exact time of the reveal, October 26 at 1:00 pm BST. That’s 8 AM EST. 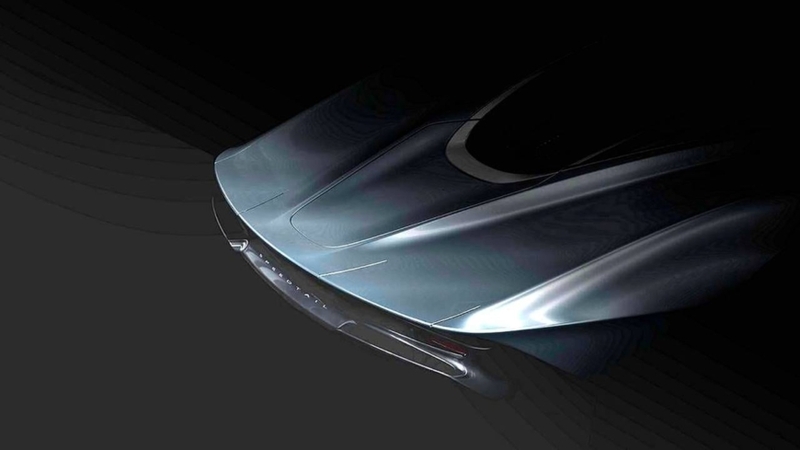 Speedtail is announced as the successor to McLaren’s legendary F1. Its main rivals will be Bugatti Chiron, KoenigseggAgera RS, and Hennessey’s F5. This means that the new hypercar will have to be very fast, hence the 1000 hppowerplant under the hood, which is based on the company’s 4.0-litre bi-turbo V8. McLaren Senna, powered by the same engine delivering 789bhp already dominates the track, but the company hopes that the latest addition to their hypercars “Ultimate Series” will provide them with not only some much-needed cash but also bragging rights. That will solely depend on the Speedtail’s performance, and McLaren claims that they will be spectacular. 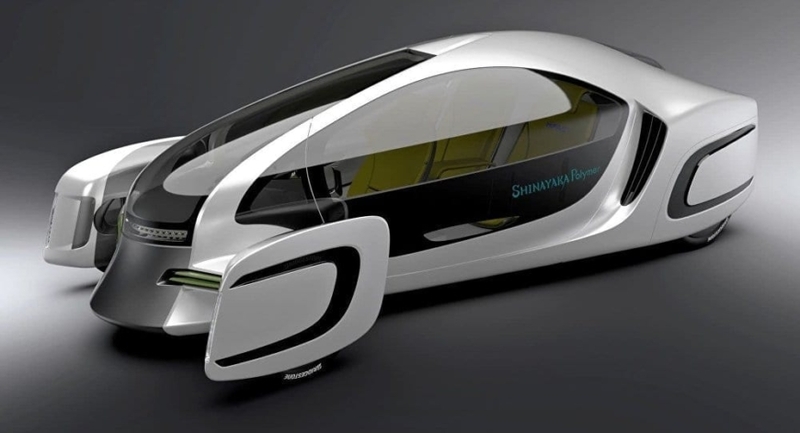 The company suggests that the top speed of the car will be 243 mph (391 km/h). That would surpass F1 as McLaren’s fastest production car. However, this figure is still lower than either Chiron or Agera RS. 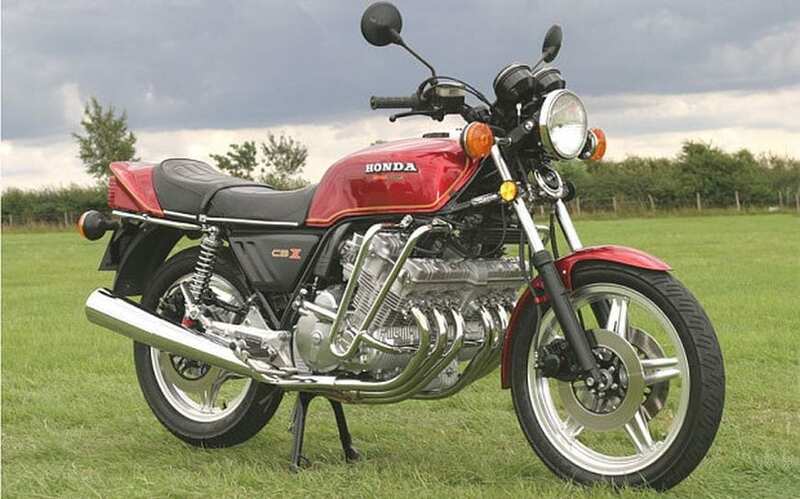 That being said, we are sure that there are plenty of options for tweaking and tinkering with the engine to squeeze out few more miles per hour. McLaren has adamantly denied pursuing any speed records, allowing them to save face if Speedtail fails to break any of the previous records. 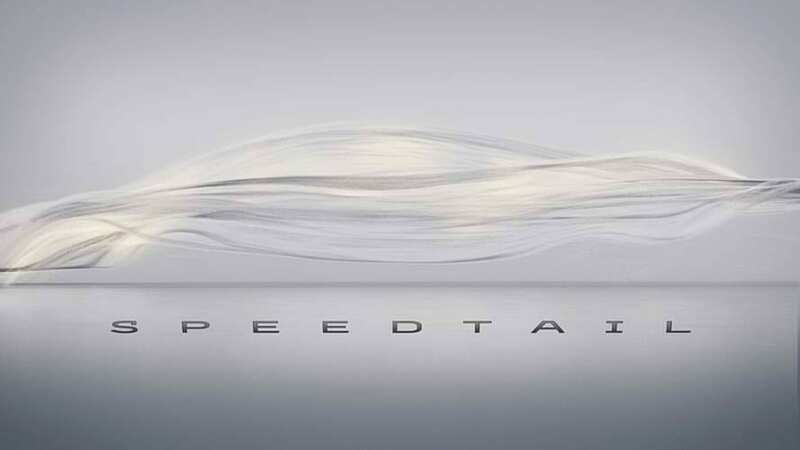 McLaren has announced that only 106 Speedtails will be made. 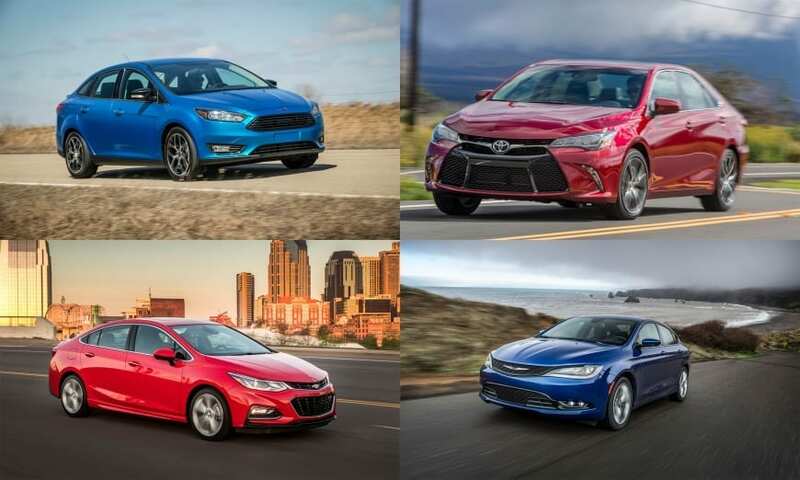 Unsurprisingly, all of them are already spoken for, so if you were planning to buy one at your local dealer, you are out of luck. Ford is not famous for truck production, but it appears this is something the American manufacturer is eager to change. 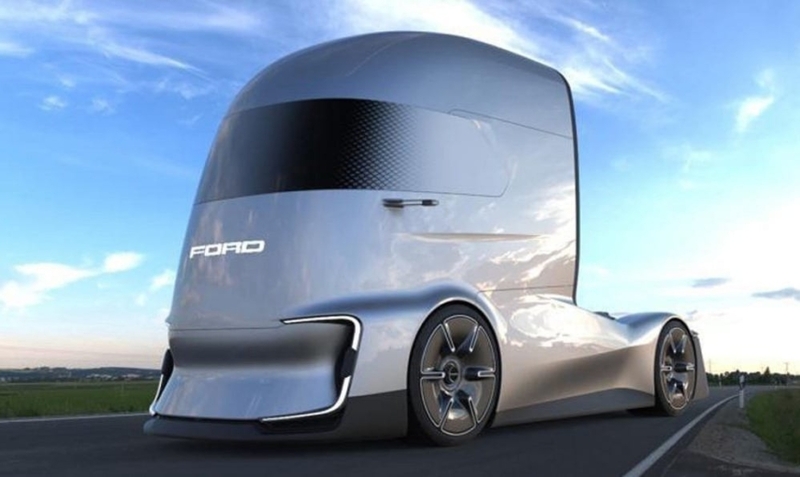 At Hannover Commercial Vehicle Show, Ford presented the F-Vision Future Truck Concept. 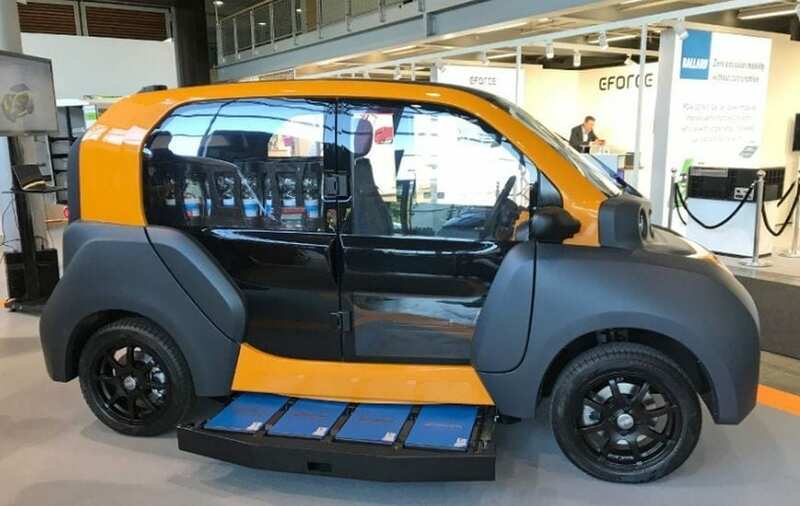 This new model will be the electric truck with Level 4 autonomy. 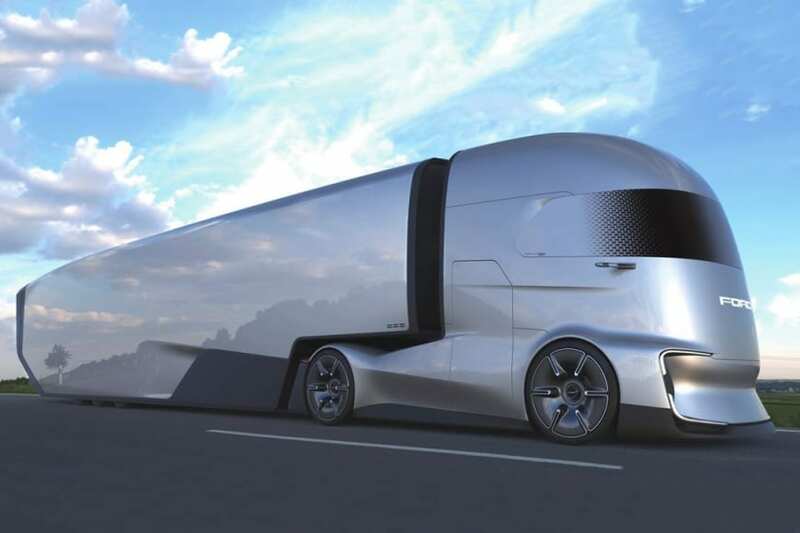 Interestingly enough, the F-Vision is the first concept truck produced by this renowned company. 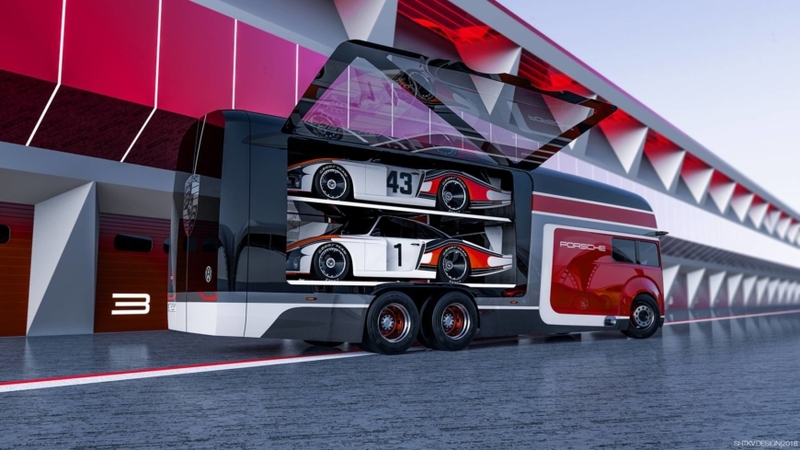 The main purpose of a concept like this one is to show the future of commercial vehicles and the way they will be made. 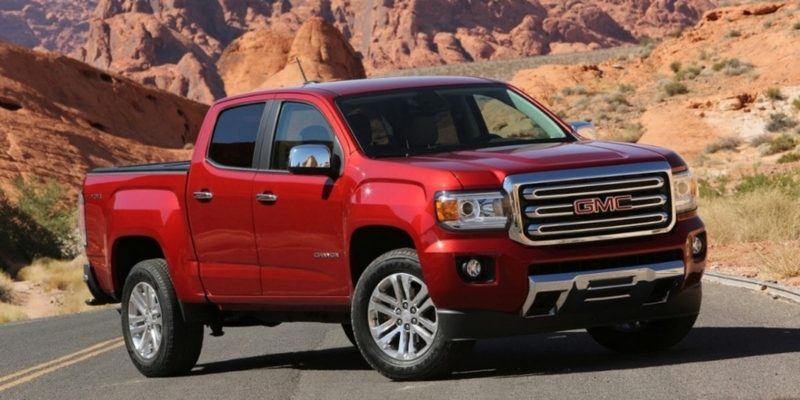 The new trucks are supposed to have lightweight construction while the CO2 emission will be downgraded to 0. However, Ford didn’t reveal any details regarding the powertrain of the F-Vision. Furthermore, the officials refused to talk about the output as well as the autonomous features. Instead of that, the design was in the center of attention. The F-Vision is inspired by Marvel superheroes and their abilities to change to fit the environment. 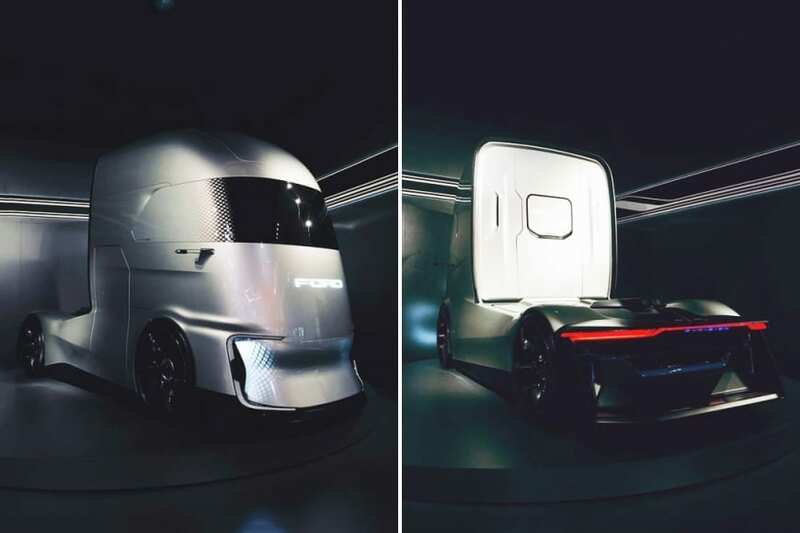 The very shape of the rig resembles the other electric concepts delivered by Tesla and some other manufacturers, while massive LED lamps are clearly taken from the F-Series of Blue Oval pickups. The F-Vision has the aerodynamic shape, a huge windshield which stretches to the sides. In other words, this piece of glass replaces the side windows as well. The side mirrors are missing as they are replaced by cameras. The F-Vision is just what the name suggests – a vision! 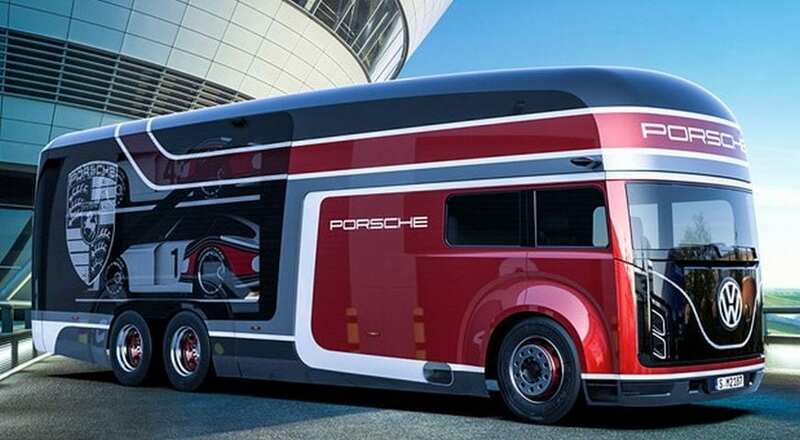 Although this big vehicle will not be produced in its whole, the chances that some of the parts and ideas will be used for trucks to come are high. As the technologies advance and we move away from gas and oil, the vehicles we drive, the planes in the air and the boats on the water – they all change. And they will continue to change until we switch completely to wind, solar and electric power. 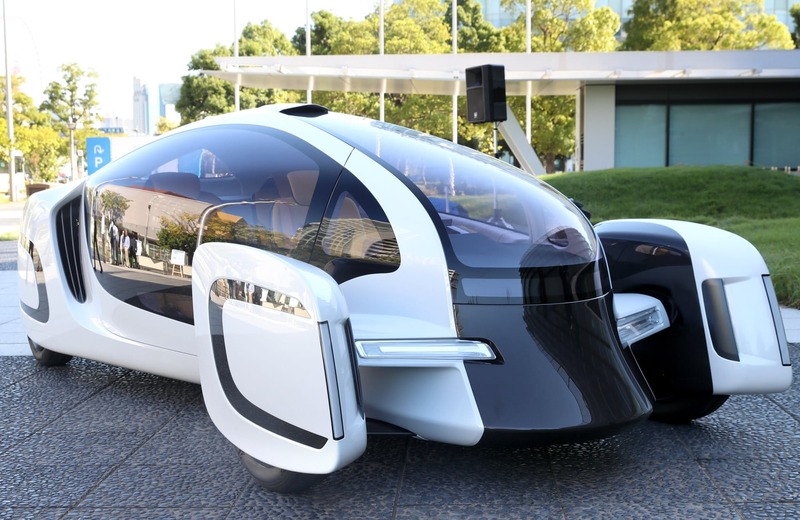 We are not very far from the futuristic vehicles you can see in movies or the drawing rooms. 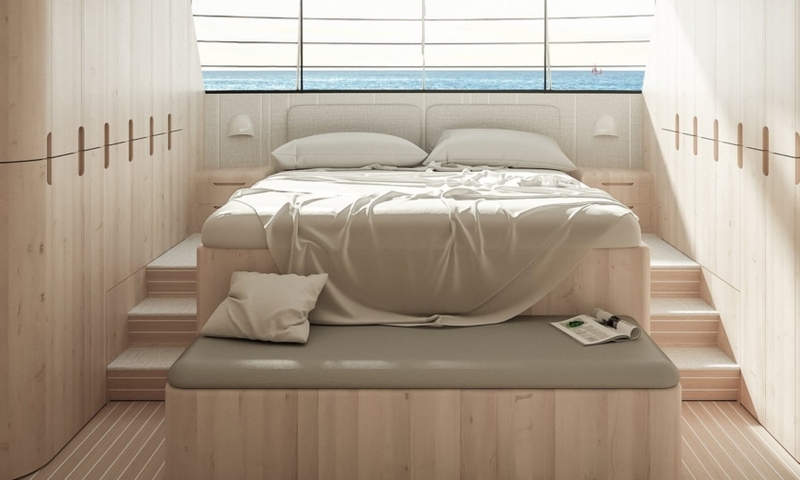 The first solar yacht has been built! It is 24 meters long; this electric Solarimpact yacht is a first-of-a-kind concept created for the voyage across oceans. 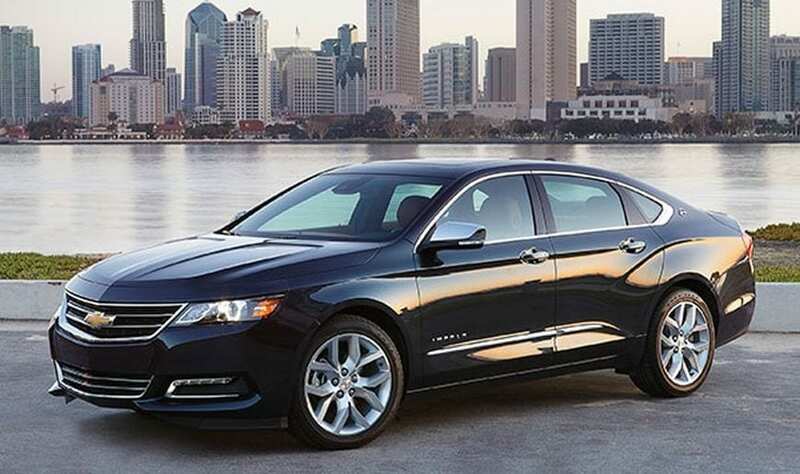 It packs the 800-kWh battery that provides 10 hours of the cruise. This battery can be recharged whenever the sun is shining. 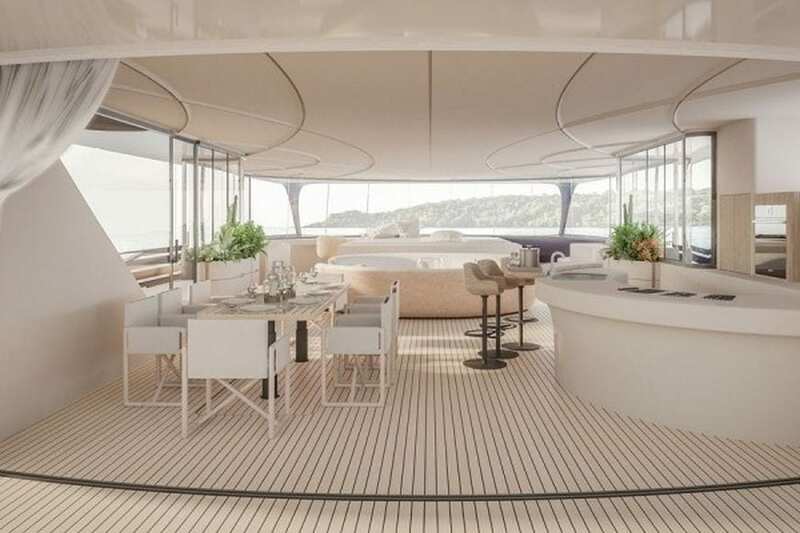 The solar panels are covering the top layers of this yacht, and together, they can generate up to 320 kWh per day if the sun is shining all day long. They can be used to power this yacht whenever the conditions are right. If you are ready to travel slowly and steadily, this vessel is something to consider. Of course, you need to be rich enough to purchase it. 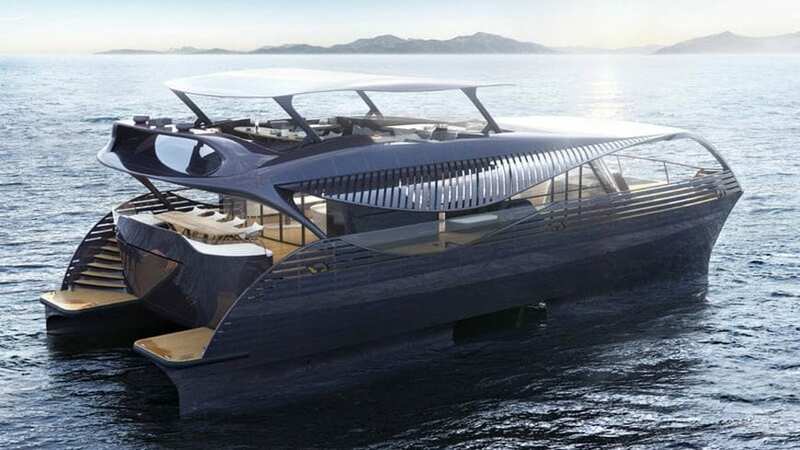 This yacht weighs 70 tons, and it packs 1,341 electric horsepower with the impressive top speed of 22 knots. However, if you plan on using the solar energy only, you can cruise for as long as you like, but in that case, the boat develops the max speed of 5 knots only. Of course, not everything depends on the solar panel. Nobody wants to see you stranded in the middle of the ocean, which is why this boat packs a couple of diesel engines as a support to the entire system. One person is enough to steer the yacht because there are a lot of AI technologies and features. 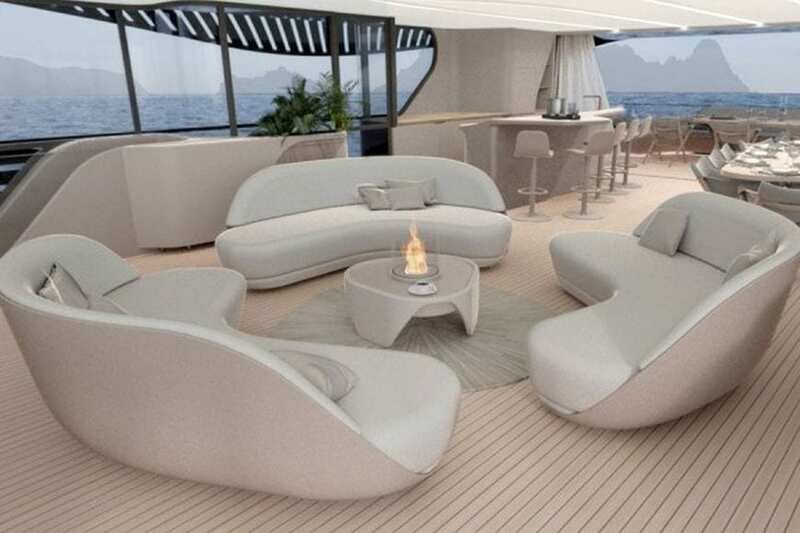 As expected, the interior of this yacht is highly luxurious, and there is room for 10 guests and 1 crew member.